I have been busy these fast few days and never had time to update this blog. 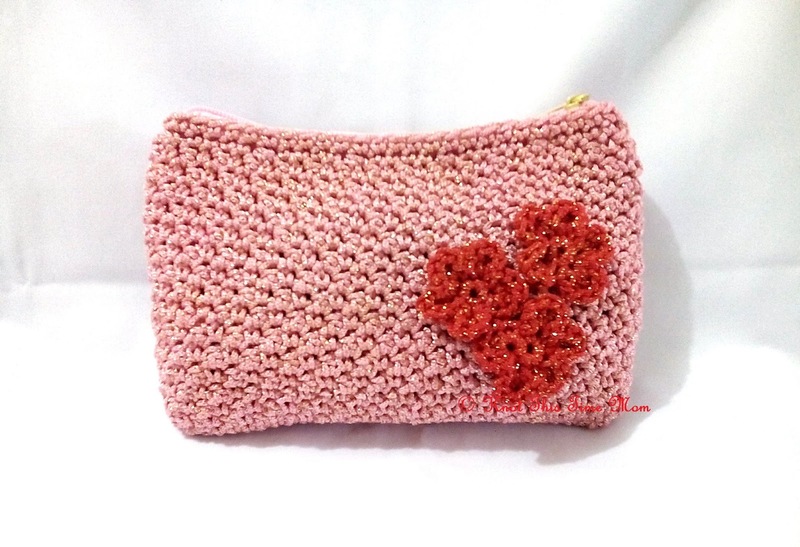 And in spite of being busy, I still manage to crochet some stuffs. 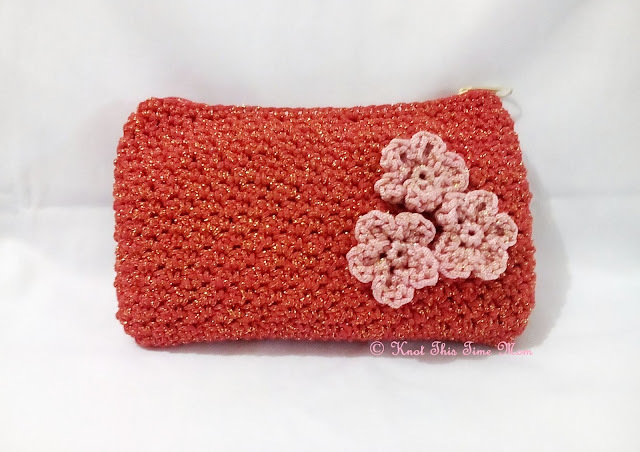 These purses are similar from my Metallic Evening Purse (free pattern) but they are slightly bigger. They are now available for sale at my ETSY Shop. 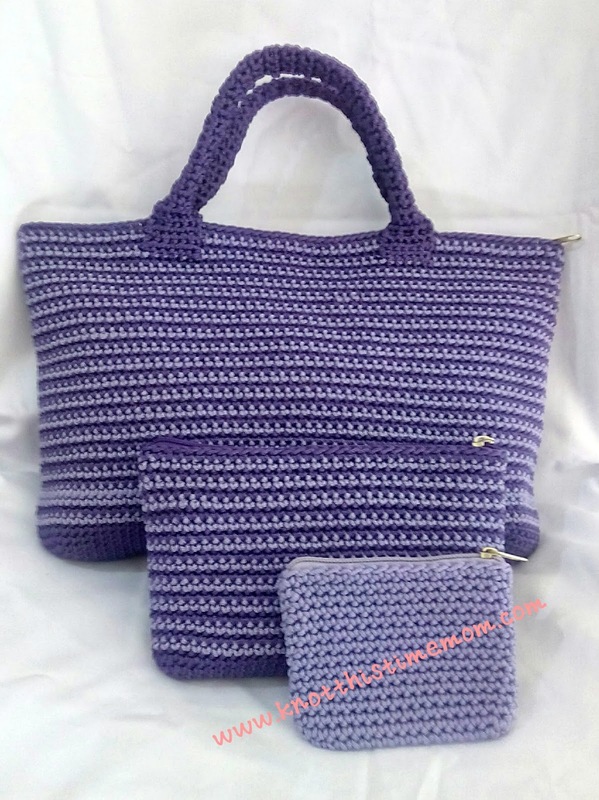 Below is a set of purses from handbag, make up pouch, and coin purse. All was done with 2mm tiny cord,my favorite medium for crocheting purses since it's thick and shiny, using single crochet technique. I love the outcome. Aren't they awesome?